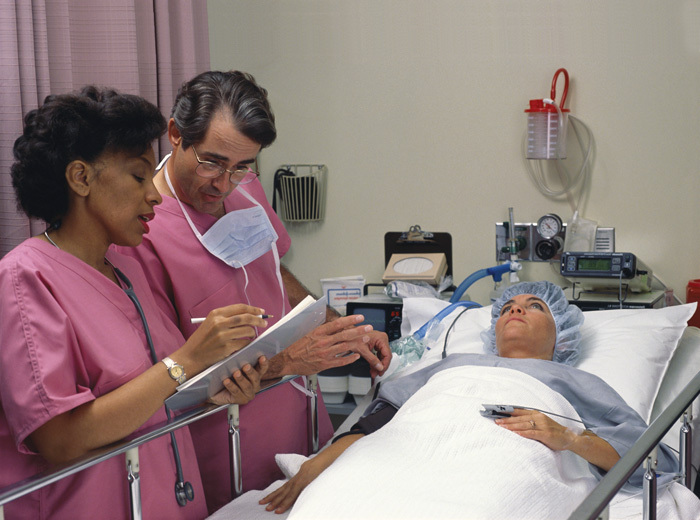 The Ellicott City Ambulatory Surgery Center combines a comfortable and relaxed atmosphere with the latest technology. Physician-owned and staffed with highly trained nurses and technicians, our goal is to make the patient’s surgical experience as easy and pleasant as possible while providing the highest level of care. The Ellicott City Ambulatory Surgery Center is accredited by the Accreditation Association for Ambulatory Health Care. Hours: Tues. – Fri., 6 a.m. – 5 p.m. 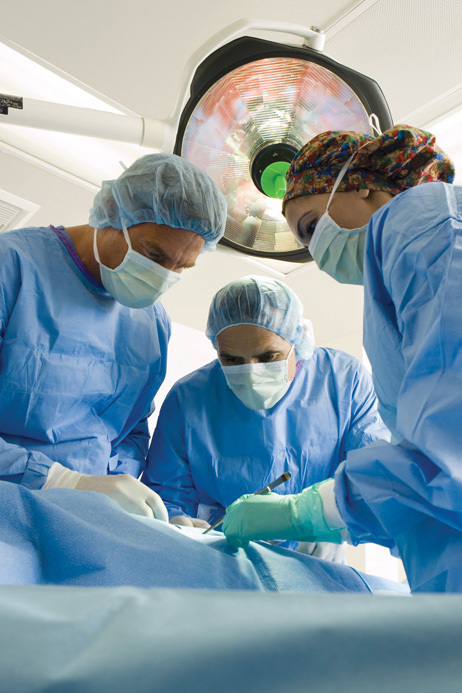 The SurgiCenter of Baltimore’s mission is to provide first-class surgical services in a safe, welcoming environment. The modern facility, accredited by the Accreditation Association for Ambulatory Health Care, has five operating rooms and two treatment rooms. Hours: Mon. – Fri., 6 a.m. – 5 p.m.